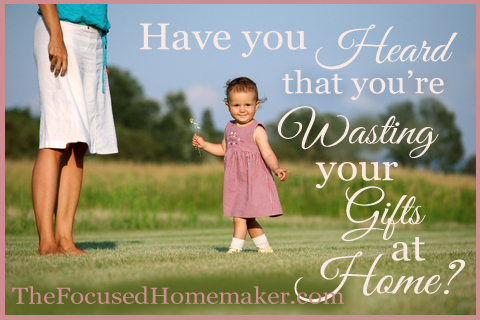 Have You Heard That You’re Wasting Your Gifts At Home? You have talents. The world sees your talent when you work outside the home. But what happens when you hang up that hat, even permanently, to come home to being a full-time wife, mother and homemaker? No one sees the work you do each day. Rarely is it appreciated and if it is, even more rare is hearing any verbal praise for it. But there are some who do sit up and take notice. Family, friends, others you may meet you are surprised to hear you quit that great job to stay home with little kids. “Who would do such a thing?” they think to themselves, or perhaps even voice to you. “You do such a good job at work,” you hear. “You’re so talented!” They exclaim. “You could have done so much…” Their words trail off and leave you wondering about your life. 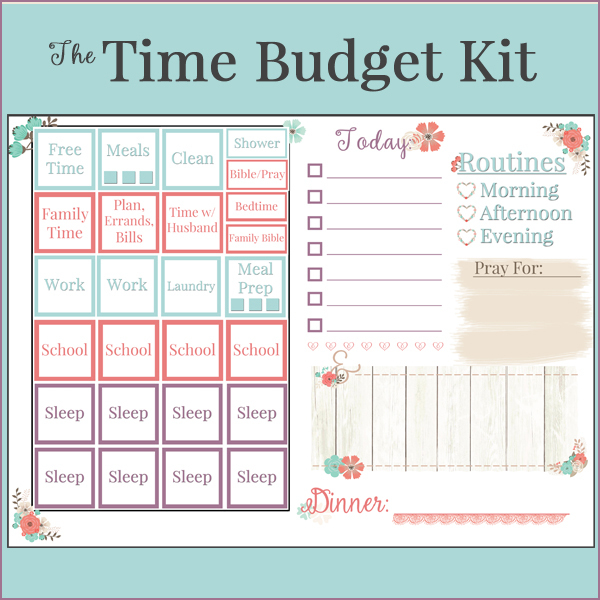 This can create discouragement for the new homemaker, or even one that has been a homemaker since day one. If these thoughts bounce around in her head too long, she may even be tempted to consider the possibility of getting a part time job. Isn’t she just wasting her gifts at home where she can’t use them? Of course the answer is, NO. Can I share a truth with you, truth that will free you from the thoughts that you aren’t doing enough, that you are wasting your talents by staying home. When someone says such things to you, they are operating from a different mind set. The perspective of others who make you to feel guilty for serving your husband, raising your children and caring for your home is a completely different perspective. 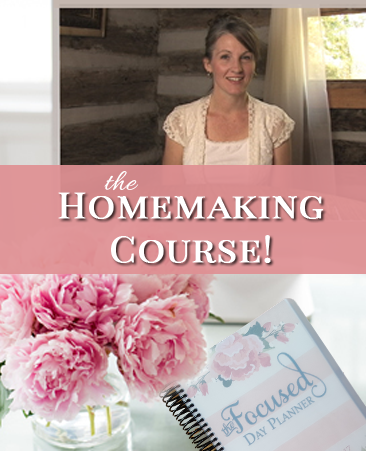 Are You Called to be a Homemaker? If you are a Christian wife, then yes. 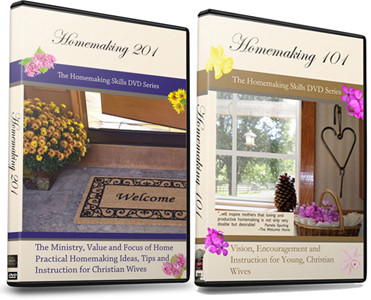 You are called to be a homemaker. I can point out in the Bible for you chapter and verse to support that statement. And when you know this, and believe it, you are more prepared to withstand the fiery darts that get shot at you from time to time from those with different thoughts on how you should spend your time. Do you need to hear that your calling is worthwhile? You’ve come to the right place. It’s worth repeating in paraphrase: God, our LORD, in His care and love for us (In His LOVE for us!) He takes a barren woman and gives her what He sees as the ultimate gift. He gives her a home to work in and gives her children to mother. He makes her a homemaker! It is the LORD that calls you and gives your calling value and worth. Thriving at home and being joyful is a gift from the LORD, let us believe our LORD. This is a great post. I left my OR nursing career to stay at home, and I still hear comments from people on when I’m going to go back to work, don’t I miss it?, you were so great at what you did!, etc. My old boss has contacted me more than once asking me to come back. I think it’s more hurtful that my parents and in-laws are among these individuals. 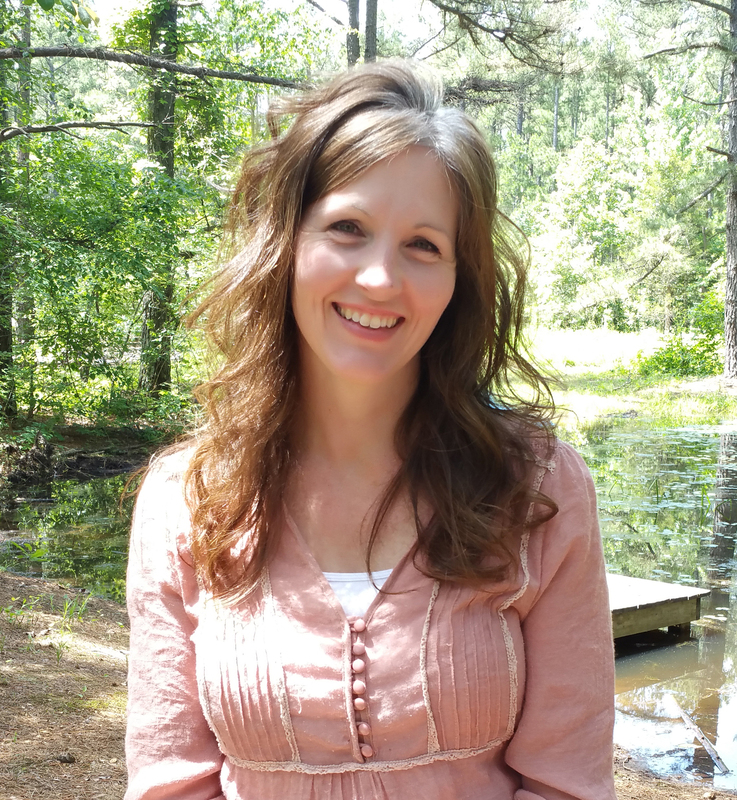 My husband and I explain that we feel this is where God wants me and I offer the same Bible verses. I have a confession… I keep my house really clean and organized. I’ve been this way since I was a little girl. It’s one of my strong points. Don’t get me wrong, I have the occasional mess, but for the most part everything is really tidy. (Our family is smaller, so I admit this is much easier for me to do than other moms as I just have more time to do so. But I always make sure my family is cared for first). The other day I noticed that my husband rarely comments on how nice the house looks, even after I spend hours working on it. I never let it get out of hand in the first place, so I never get to hear him say, “Wow, the house looks great!” when he gets in because he doesn’t notice any difference. I was longing for his compliments and encouragement! For a split second, I thought if I relax a little, then he’d be more aware of how much work I do to keep it clean. I immediately knew that was wrong, and then I prayed. I realized it was being selfish. I need to keep our home clean (not perfect, but clean) for my family and to glorify God, not for my glory! Pride is an ugly thing and that’s what was going on. I confessed to my husband and he assured me he knows how well I care for our home and family, and to not forget how much he appreciates it even though he doesn’t always voice it. I need to remember God is my priority, not getting compliments on my work (although it’s nice to hear an encouraging compliment once in awhile, it just shouldn’t be my main goal!). So I am determined to not weary in well-doing, for I know God sees all that we do! Thank you for writing Katie! I think this is an important topic to discuss and share. With so many women having come out of the workforce before being home with their family, those types of questions about her coming back to work are prevalent. But again, different perspective. I’m glad that you shared about keeping your home clean and organized! I hope it is an encouragement to others that it can be done. And for sharing your thoughts about hoping your husband might notice the house and offer praise. I have had the same thoughts, that it would be nice if he noticed more often. But then, like you, I know that we clean for our family and to glorify God, not the praise of our husbands (mine does encourage me pretty often though ) Then I think about how I don’t encourage him enough about his excellent work on his construction jobs, etc… It’s funny how us ladies (in general) want our husbands to notice all the work we do at home, but do we notice all the work they do away from home? You are doing a good work!!! Thank you Jennifer for speaking His truth, in a kind and encouraging way!! Her children shall rise and call her blessed. What a beautiful testimony Ana!! Our time at home is never a waste, just as you said!